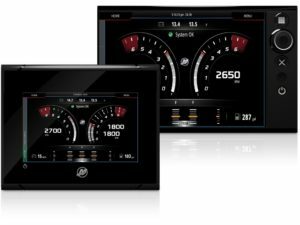 Tens of thousands of Cummins marine electronically controlled diesel engines (QSB 5.9, QSC 8.3, & QSL 9) have been fitted with the SmartCraft DieselView LCD displays (Roughly 2004 thru 2009). 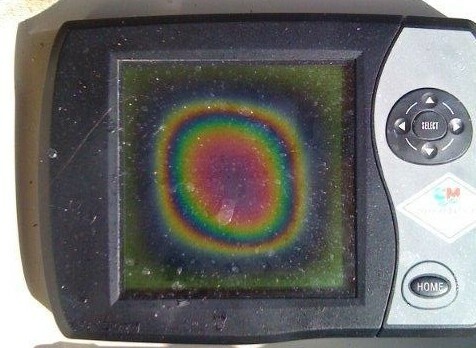 Unfortunately, the LCD displays have a very colorful history in that they have shown chronic patterns of failure and tend to suffer from the dreaded “screen burn”. With the displays no longer in production, they have become close to impossible to source. 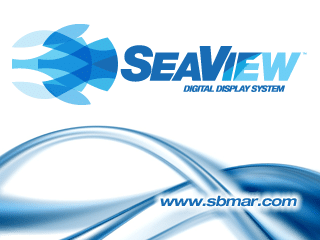 Seaboard has spent countless hours putting together digital instrumentation packages as upgrades to the aging DieselView platforms. Does your display look like this? Although the Mercury-based SmartCraft system has evolved over the years, it remains a complex and over-engineered instrumentation system. 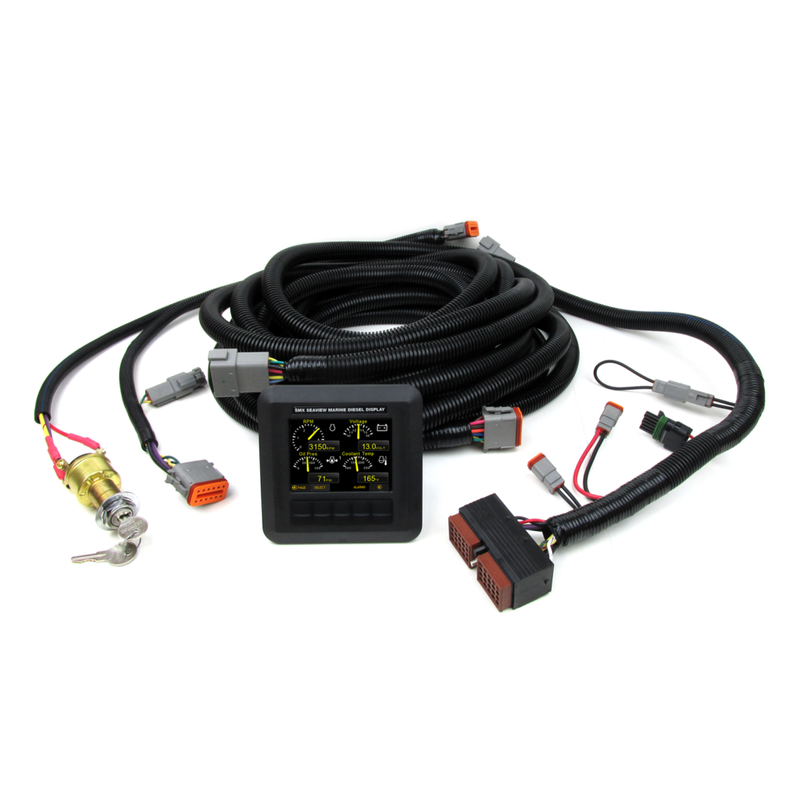 At it’s core, the SmartCraft system is basically compilation of proprietary harnessing, integration modules, and displays that do nothing but convert the engines output data signal (SAE J1939) and converts this signal to it’s proprietary SmartCraft language via the SIM module. 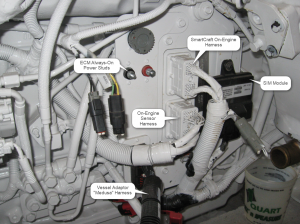 The real pitfall of the SmartCraft system is it’s complexity in that it attempts to integrate and bridge multiple elements of the complete vessel including the engine, boat peripherals such as depth, speed, etc. and much more… this complex electrical system works well when everything is setup correctly and the physical system is kept spotless. 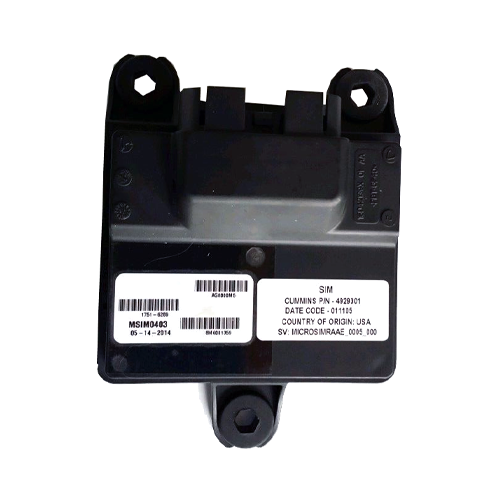 However, in the real practical world (one that involves saltwater) the system is very prone to failure due to corrosion and simple mismanagement that can lead to chafed wires, water intrusion, loose connections and the list goes on from there. 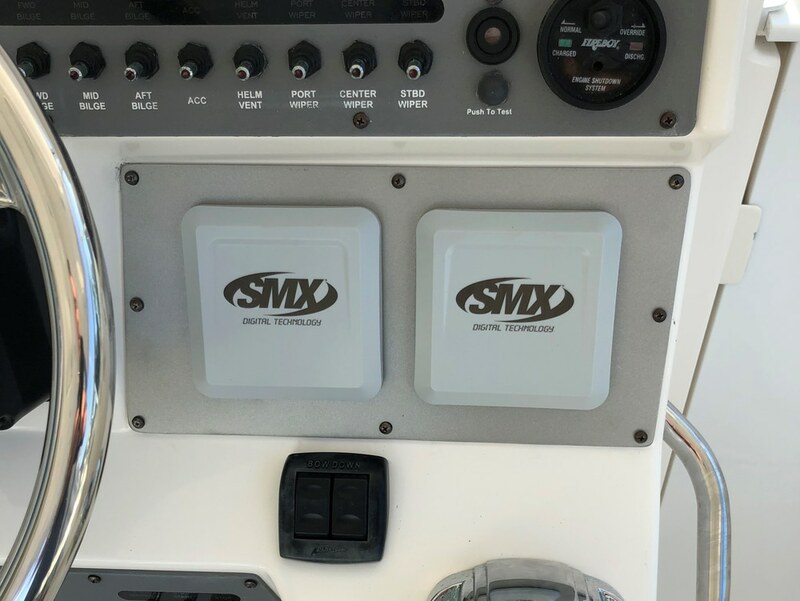 Important note: The SMX complete instrument option requires that you replace all of the existing SmartCraft physical wiring. 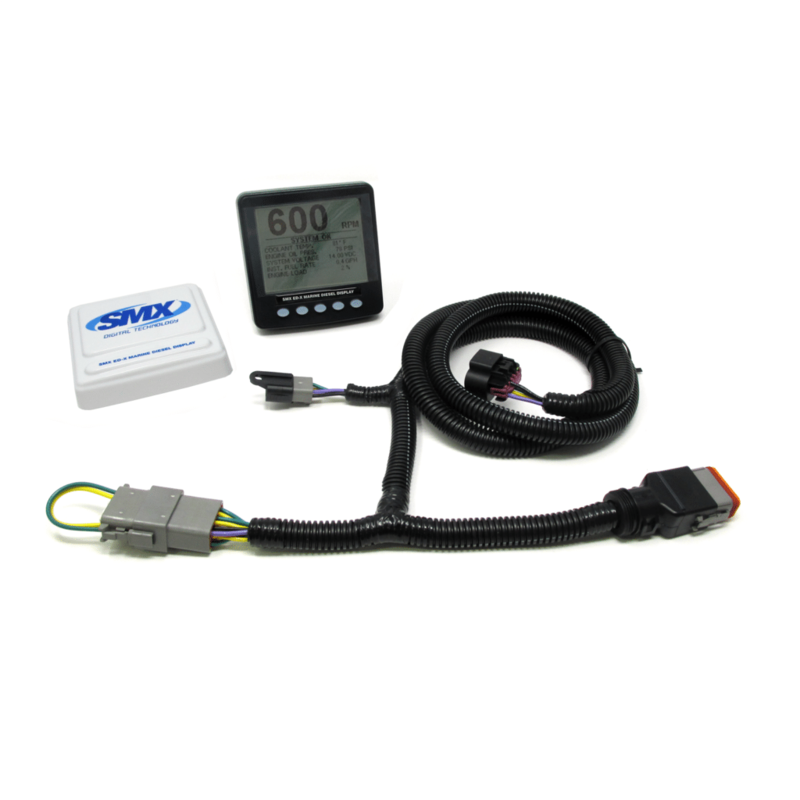 The SMX SeaView™ J1939 Digital Display complete instrument package is fully integrated with robust input and output (I/O) features and is part of the new generation of compact, flexible, rugged CAN bus monitors from Seaboard Marine allowing you to completely replace your Cummins Marine SmartCraft instrumentation with a super simple and reliable instrumentation package. 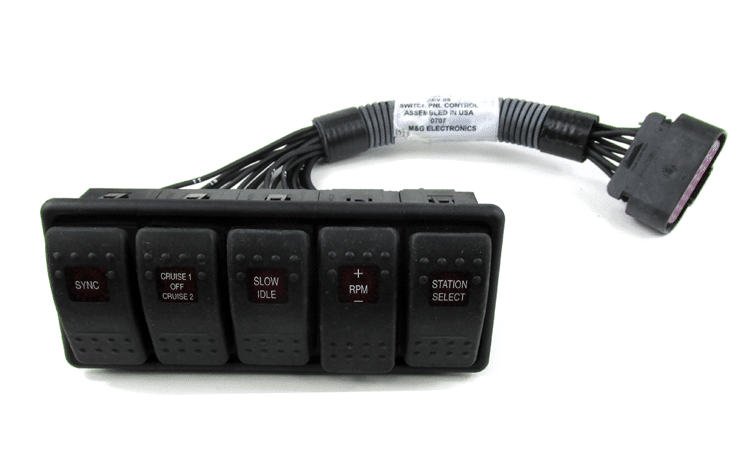 With seven analog inputs available, four relay outputs combined with three digital inputs and two CAN input connections plus a USB port the SMX SeaView allows for feature-rich maximum functionality. The SuperBright display is fully sunlight viewable, the unit is totally sealed and is extremely durable against the harsh marine environment (IP67 rated). The SMX SeaView monitor is equipped to meet the challenge of providing tough, flexible, maintenance free instrumentation in even the very harshest of environments. 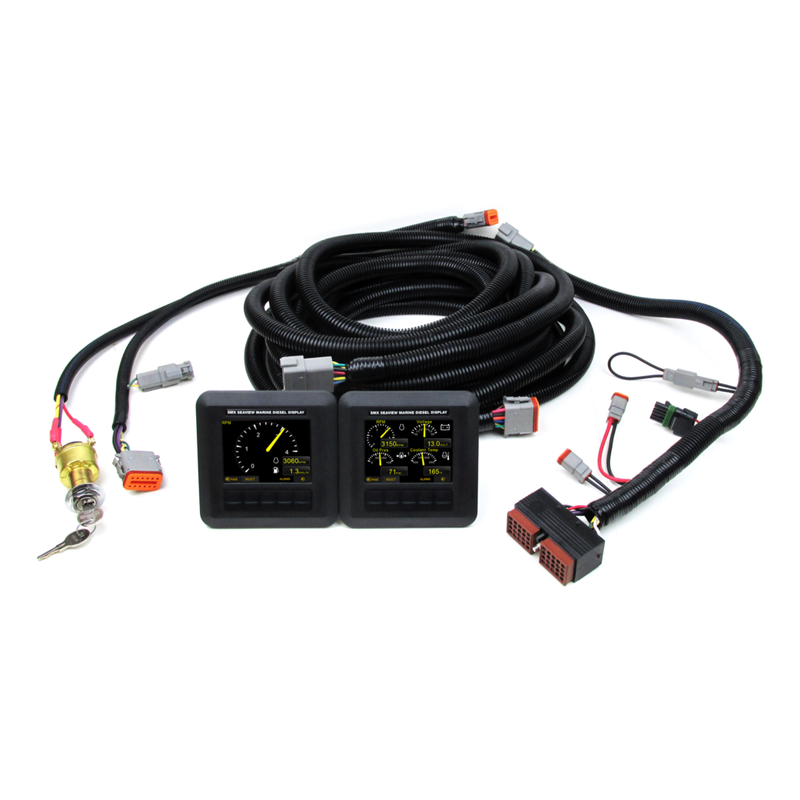 Base complete instrumentation kit includes 15 ft. engine-to-display (40-pin interface) with 3-position key switch & one full color display. Other options also available. System is compatible with Cummins Electronic QSB 5.9 / 6.7, QSC 8.3, QSL 9, & QSM 11 (SmartCraft Only). SMX display units are built & tested in-house per customer specification. When upgrading to the SMX J1939 complete instrumentation system, all of the SmartCraft harnessing will be replaced. 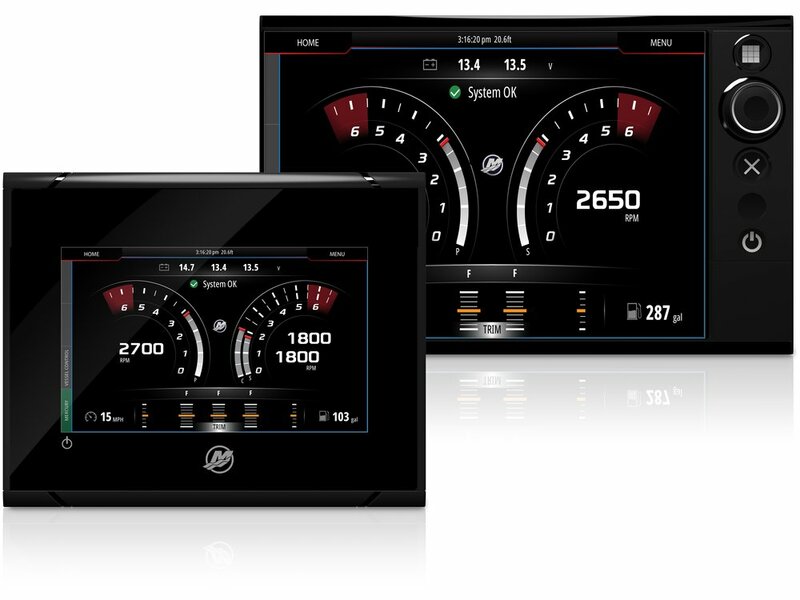 This includes ALL of the SmartCraft features as well including C-CRUISE and any SC1000 analog style gauges. When upgrading to the SMX system ALL of these existing features will no longer operate. 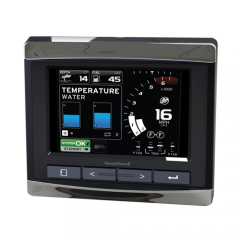 If the idea of replacing all of your existing SmartCraft wiring (and you’re not experiencing SmartCraft “glitches”) then swapping your existing SmartCraft DieselView with one of our SMX screens makes the prospect of upgrading an easy choice. 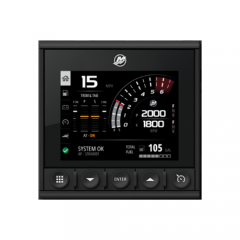 There are two options available, the SMX SeaView full-color compact display package or the SMX ED-X LCD digital display package. 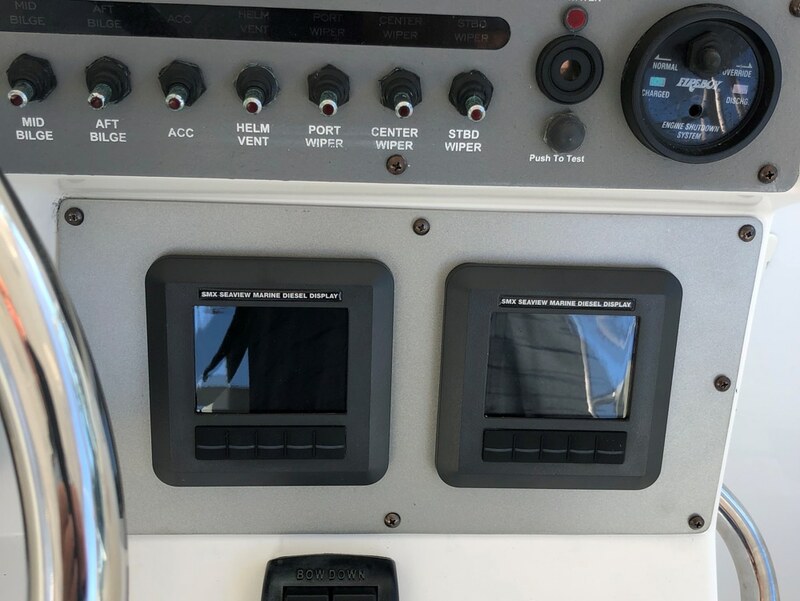 While this option is not our favorite at Seaboard, it does sometimes prove to be a viable solution… especially if you as a boat owner are already “pot committed” with a fully distributed SmartCraft system and modifying your dash or running new harnesses is not necessarily in the cards. 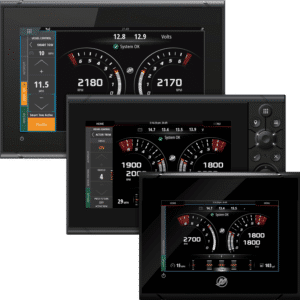 A VesselView upgrade can however be a bit more complicated because of the compatibility of the SmartCraft components such as the SIM module. 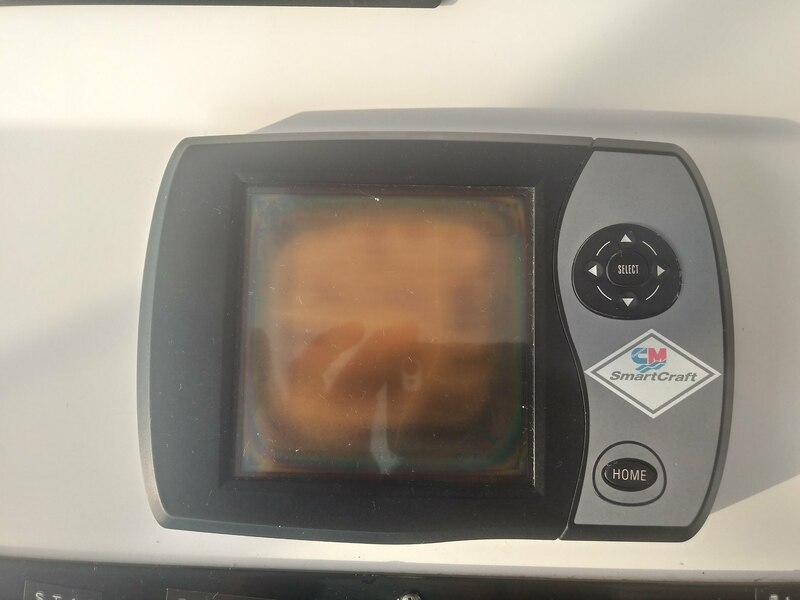 As the DieselView instrumentation progressed over time, there were many iterations of SIM module releases, all applying various fixes to certain “issues”… through this migration, the SIM modules proved to not be compatible with the newer VesselView displays (See the compatibility matrix below). Before deciding whether or not to upgrade, determining if you have compatible SIM modules will be your first step. 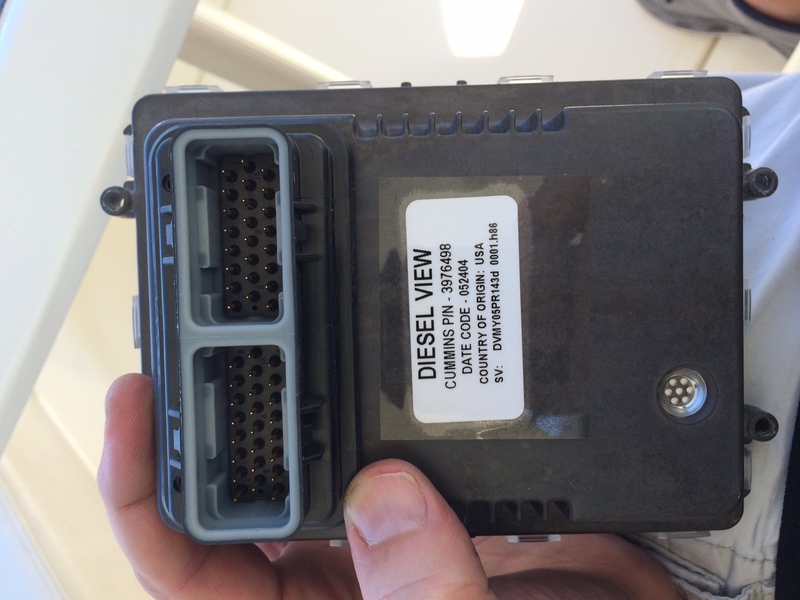 The VesselView 502 / VesselView 702 series displays from Mercury are partially compatible with the Cummins Marine diesel engines. However, this option is not Seaboard recommended as the platform is complicated and not 100% compatible with SmartCraft v1.0 engines. 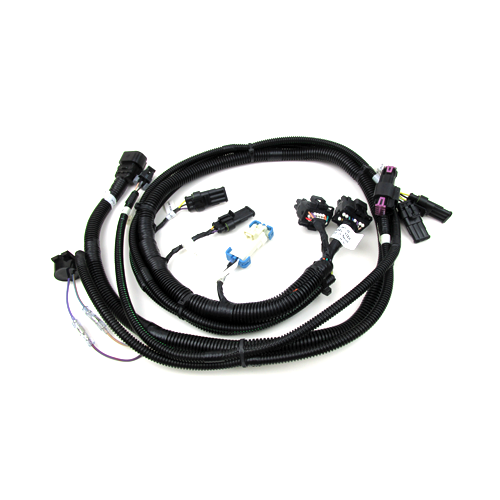 Eliminates a complete replacement of harnessing from the engine to the dash area. 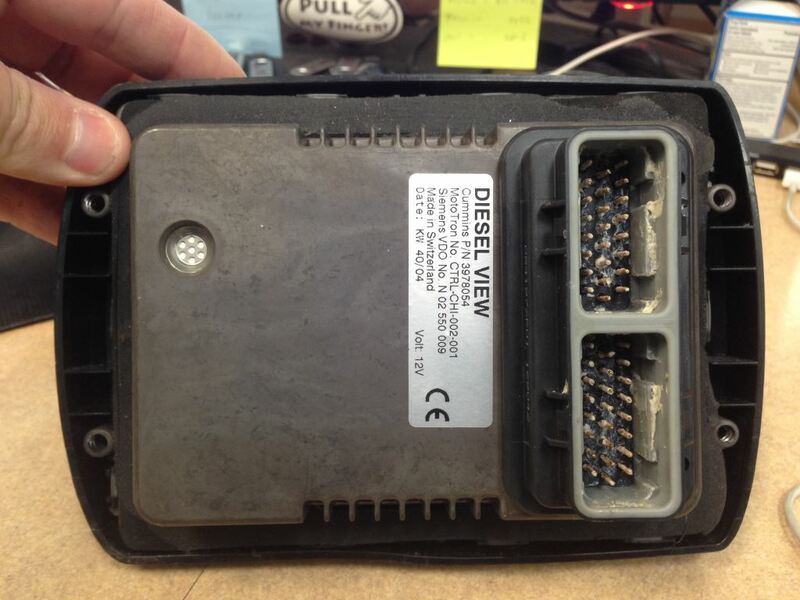 All that is required is to swap the display harness and display itself. 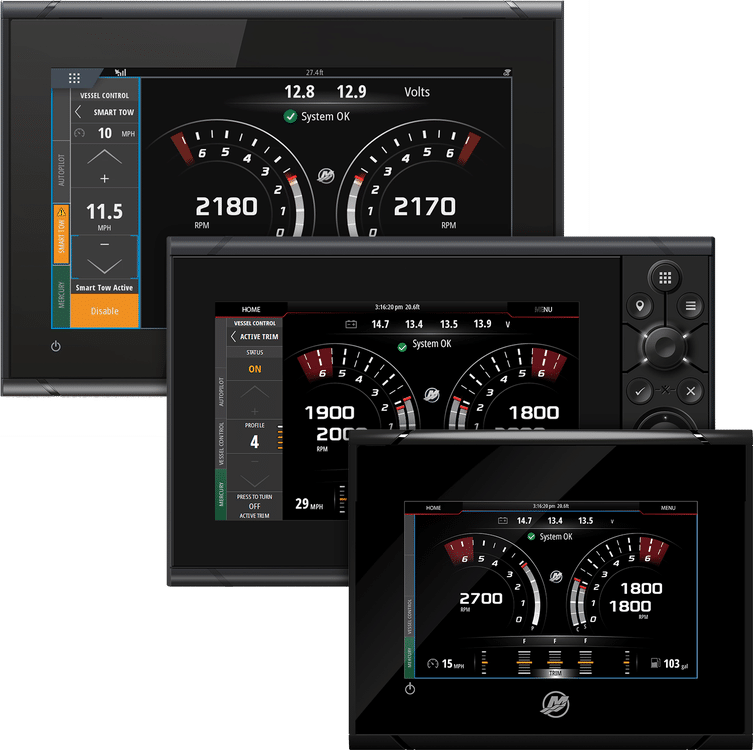 Upgrading to a VesselView minimizes potential learning curves for the interface. 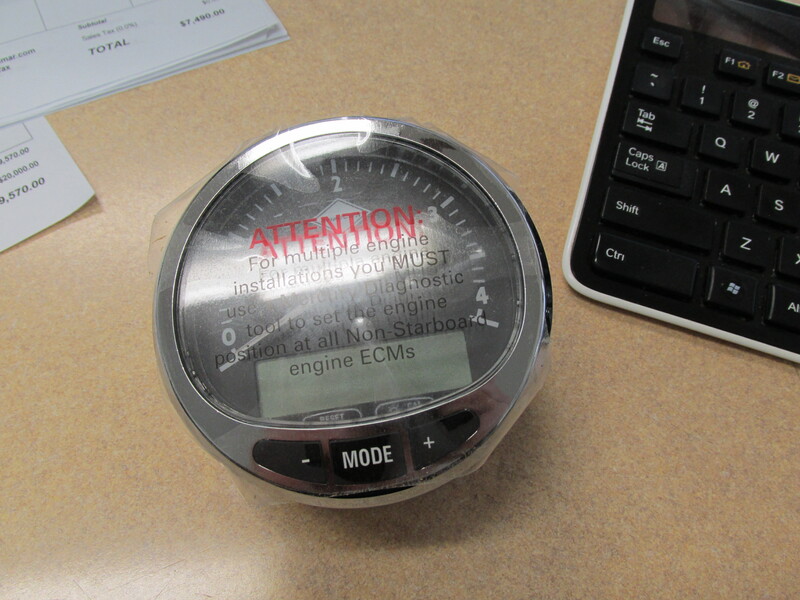 Upgrading to a VesselView 4 can be considered the lowest cost option for budget conscience owners. 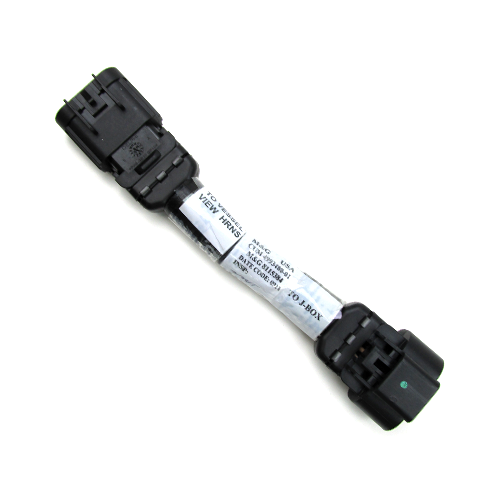 Continues the use of a complicated wiring structure that is difficult to troubleshoot. 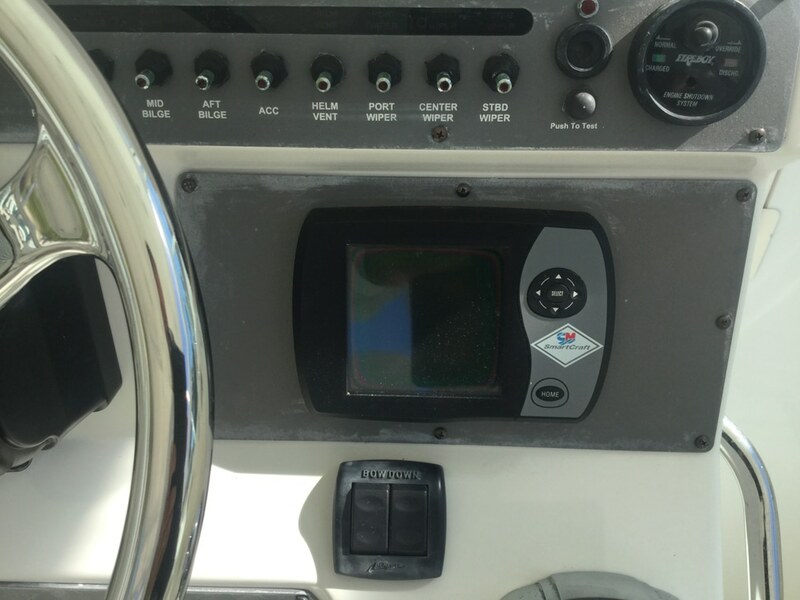 Smaller VesselView requires retrofit of the dash area. 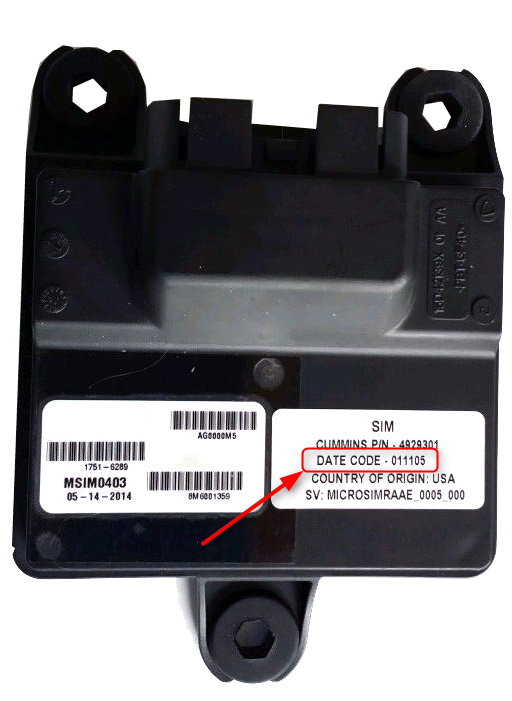 In order to determine if your SIM module is late enough to be compatible, you must first go to your engine(s) and view the date code that is printed on the side of the SIM module (See figure 1.1). If the date code meets REV 4 or later, then the SIM module is compatible and will not need to be replaced as a part of the system upgrade. If the SIM module falls in between REV 1 thru REV 3, then the SIM module will need to be replaced as a part of the upgrade. 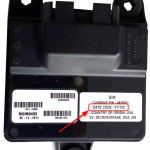 Revision Level Part Numbers Production Date / Date Code Compatible?